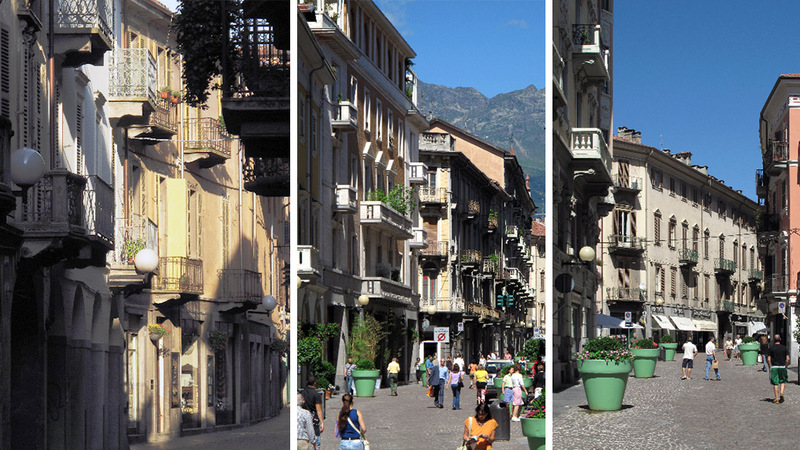 Via Italia is the the main street in Biella's town center. Because of its several historical buildings containing boutiques and shops, it's considered the heart of the city centre. 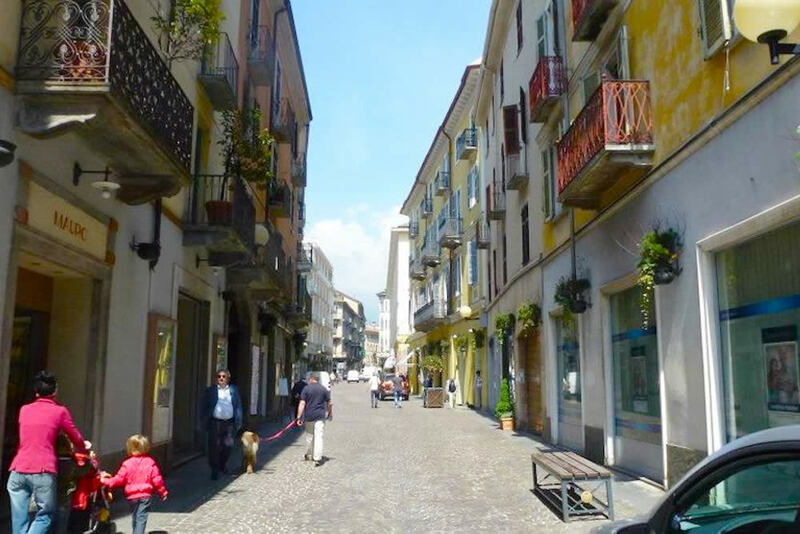 Via Italia and the nearest cross roads are the ideal itinerary for people looking for shopping as well as the ideal place for having a relaxing break in one of its typical cafes.